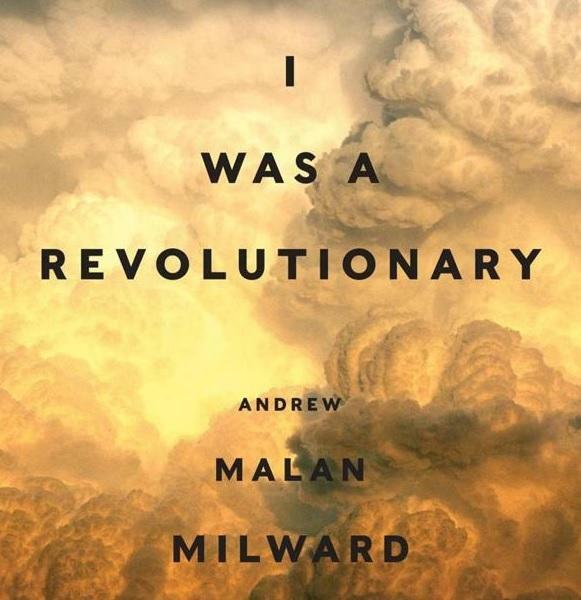 On this episode of Arts & Letters, we explore the historical fiction of Andrew Malan Milward's collection, I Was A Revolutionary, interrogates historical Kansas from the Civil War to the present through literary fiction and artifacts, including Wikipedia entries, photographs, maps and satirical cartoons. 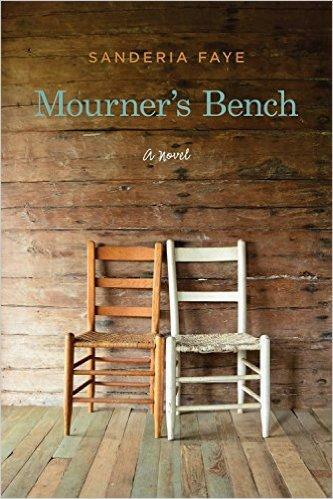 We discuss two stories from Milward's collection: "The Burning of Lawrence" and "O Death." The first story, "The Burning of Lawrence" examines William Clarke Quantrill's raid of Lawrence, Kansas in 1863; the second story "O Death" talks about Exodusters: African American migrants who made their way to Nicodemus, Kansas after the war. The stories bespeak of current societal divisions and of the plight of migrants. 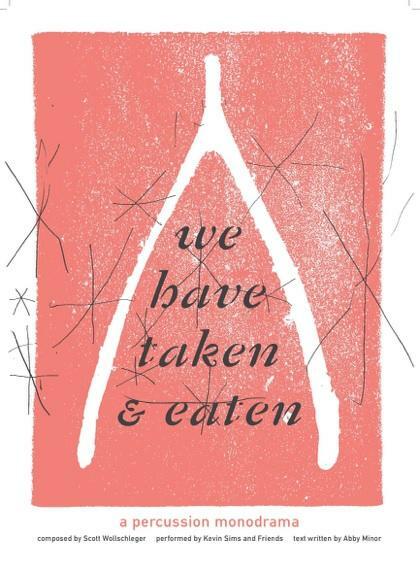 A native of Lawrence and a graduate of the Iowa Writers' Workshop, Andrew Malan Milward is also the author of the story collection The Agriculture Hall of Fame, which was awarded the Juniper Prize in Fiction by the University of Massachusetts. He has served as the McCreight Fiction Fellow at the University of Wisconsin, a Steinbeck Fellow at San Jose State University, and has received fellowships and awards from the Lannan Foundation, Jentel, and Yaddo. Thanks to Kelley Deal and Mike Montgomery of R. Ring, Radio Birds, The Mallet Brothers, Amyjo Savannah, Bonnie Montgomery, Lady Georgia Hudson, Rodney Block and Tim Anthony and friends for providing music for the show. Generous funding was provided by the Arkansas Humanities Council and the National Endowment for the Humanities. On this episode of Arts & Letters, we talk with Hot Springs, Arkansas native Rashod Ollison. 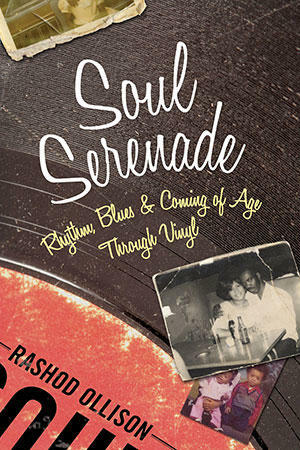 His memoir, Soul Serenade: Rhythm, Blues, & Coming of Age Through Vinyl, was published by Beacon Press in 2016. And the only thing that helped him endure was music. Music can provide the life to a dull party or maybe to calm a rambunctious toddler. 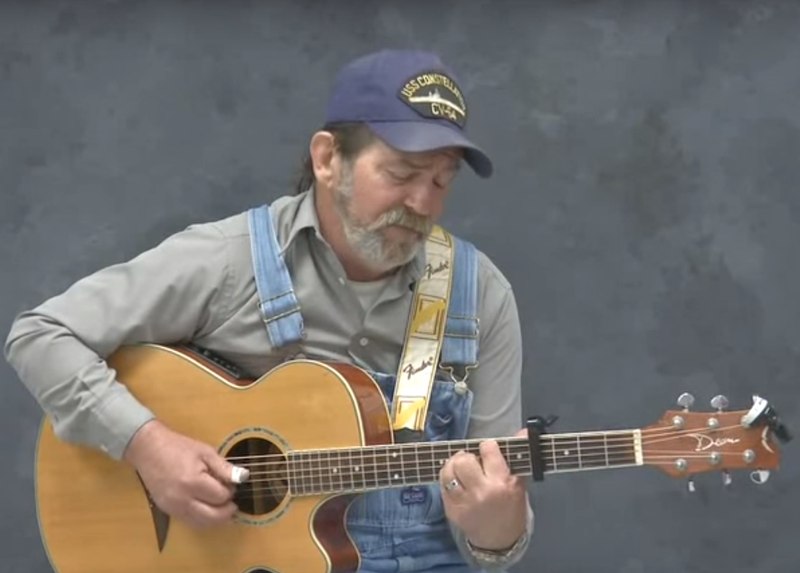 On the streets of downtown Little Rock, musician Guitar Dave Fredieu found a lifesaving cure in his music: It’s helped him cope with homelessness and addiction. He was recently in KUAR’s studios recording and spoke with J. Bradley Minnick about his life and his music. If you want to hear more of Guitar Dave's music, you can find him busking regularly at the Farmer's Market Downtown. 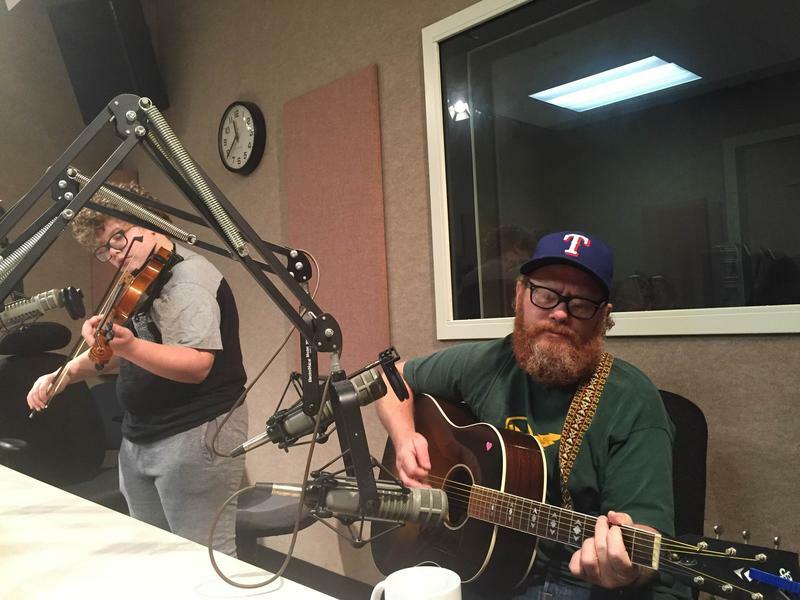 This back-to-school season, we highlight a father and son musical team from central Arkansas who spent a large part of their summer playing, practicing and laughing together. Kevin and Gus Kerby sat down in the KUAR studios with J. Bradley Minnick of Arts and Letters. They talked about how playing music together has fostered a good sense of humor and strengthened their relationship. 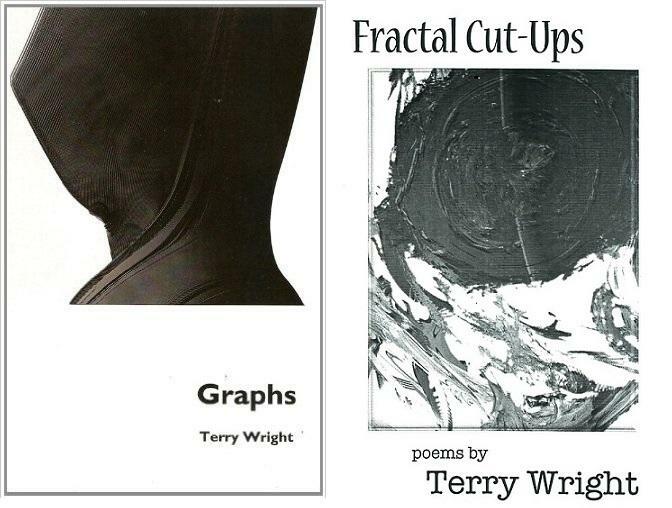 On this episode of Arts & Letters, we talk with poet Terry Wright, whose book Graphs published by Kairos Editions in 2008 and chapbook Fractal Cut-Ups from Kattywompus Press in 2011 demonstrate the organic heuristics of mashing up data and Internet search strings to produce prose poetry. Jeff Waddle looks like he rides a Harley Davidson. He’s an artist in Little Rock, whose work is full of arrows and stars wiggling through sheets of metal or brightly painted pieces of wood. 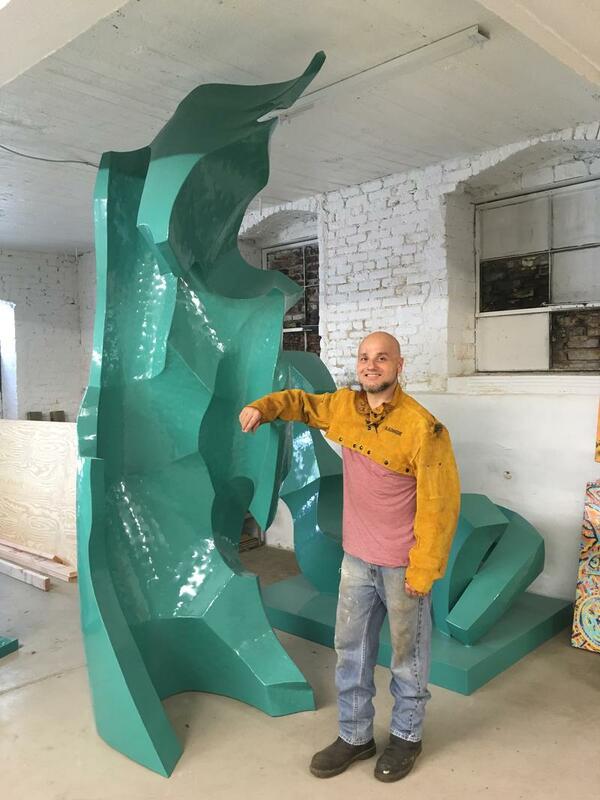 But many of the sculptures in his studio are chunks of glossy, light green steel by Waddle's long-time friend, the French artist Jean Faure, known simply as Jeanfo.